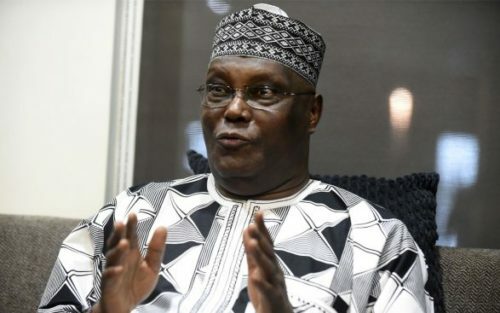 Presidential candidate of the Peoples Democratic Party (PDP), Atiku Abubakar, has inaugurated his legal team to challenge the result of the presidential election. A statement issued by Paul Ibe, his media aide, noted that the legal team would be headed by Dr. Livy Uzoukwu (SAN). “I have just inaugurated my legal team and charged them with the responsibility of ensuring that our stolen mandate is retrieved.